Ice Nine Online built an SEO-optimized website and brand for one of Chicago’s top luxury brands. Taking their inspiration from fine world design and the American factory, Arbor Mills is dedicated to bringing luxury quality and cutting edge innovation to their cabinetry products. 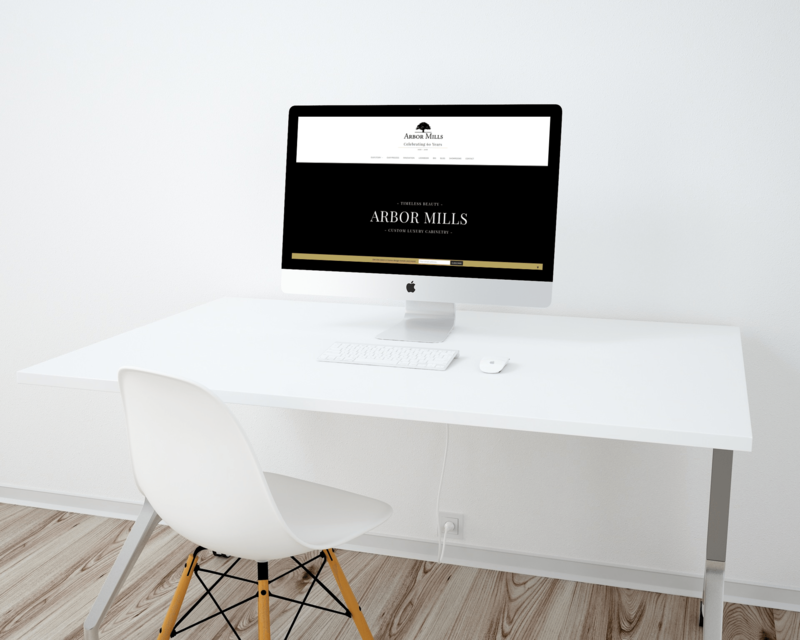 Ice Nine Online partnered with top-tier creative agency Blu Sky Creative to build a website that evokes the innovative, luxury nature of the Arbor Mills brand while creating an exceptional user experience for the website’s visitors.